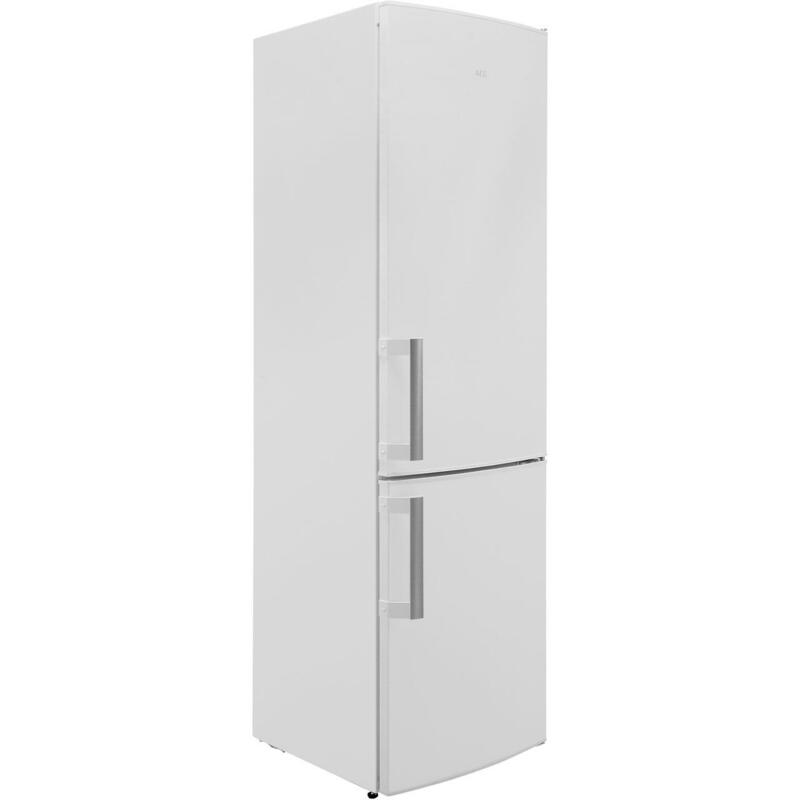 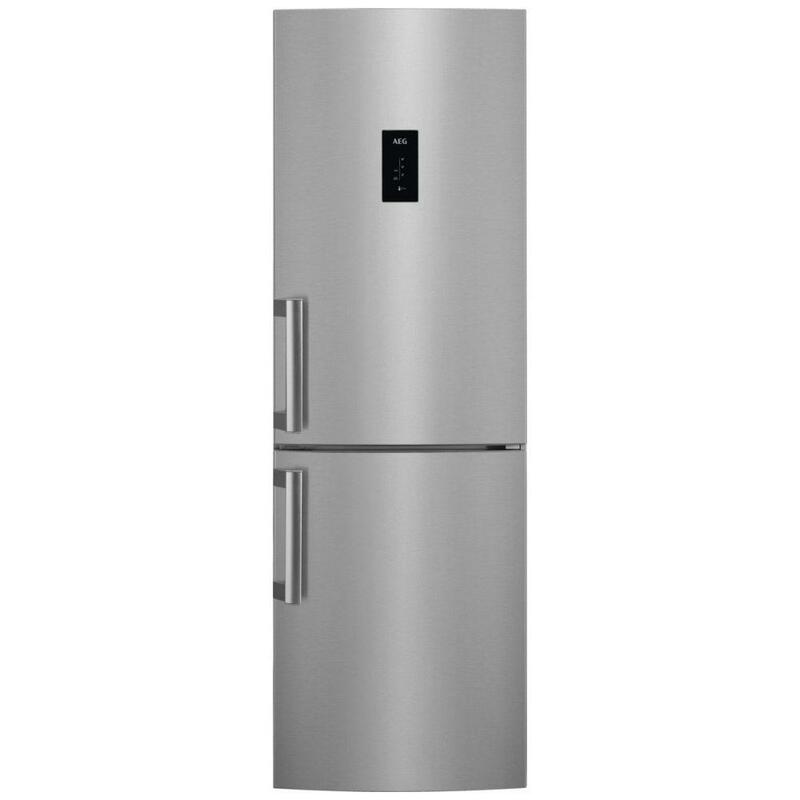 If you have space, then why not fill it by buying a free standing fridge freezer? 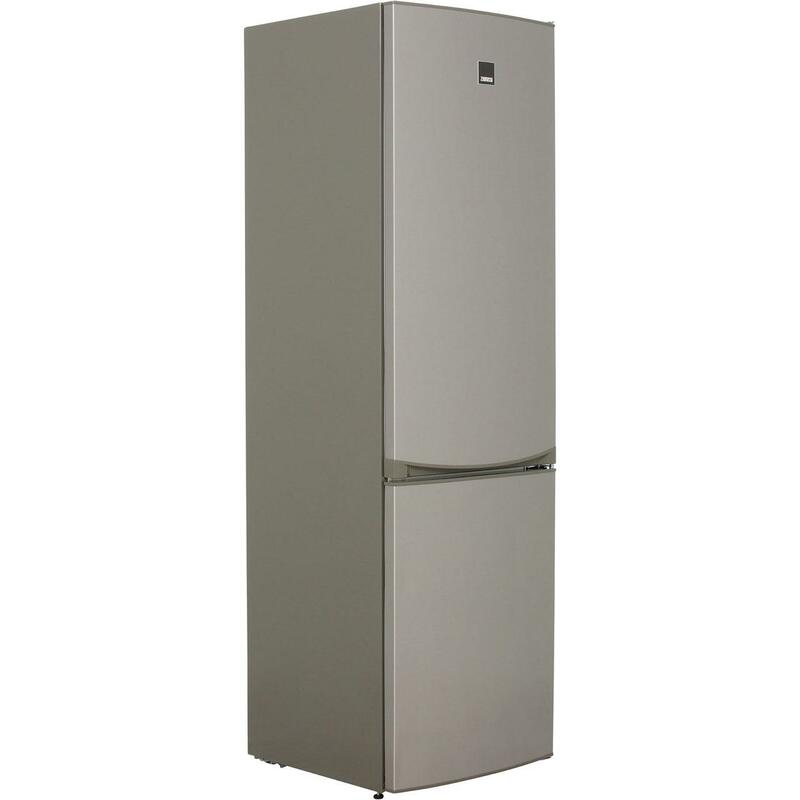 A free standing fridge freezer offers you storage for your refrigerated foods and also for your frozen food as well. 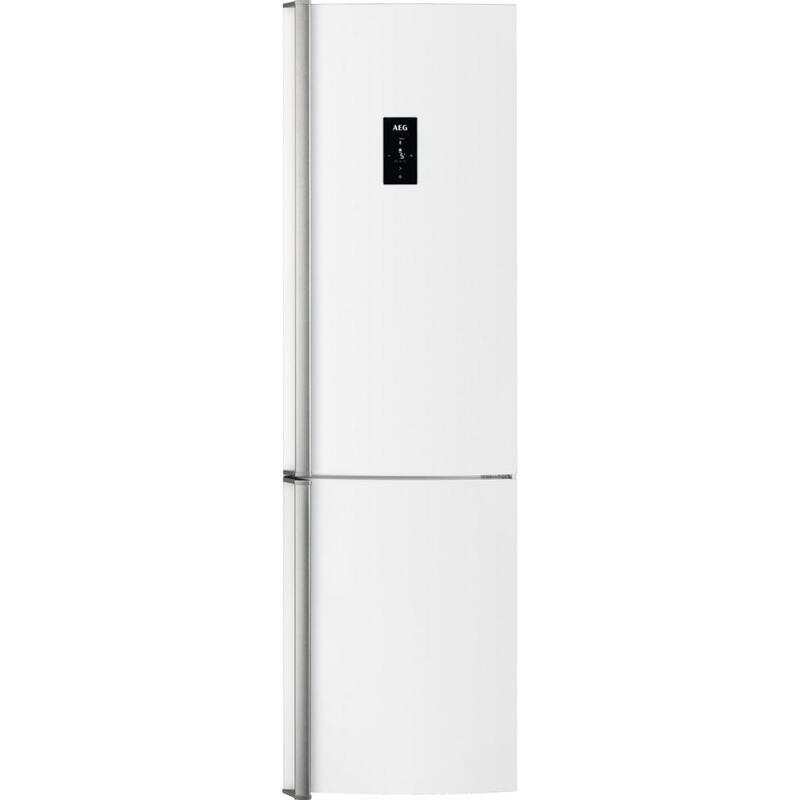 As the name suggests, this product doesn’t integrate into your kitchen, but with our range and the variety of colours, shapes and sizes that we have, we are sure you’ll find a free standing fridge freezer to suite your kitchen down to the ground.